We’ve already reviewed several Magento 2 extensions by Plumrocket, and all of them combine a vary intuitive backend with powerful functionality. But what about the company’s affiliate system? It is often a much more complex solution than a social login tool for example. 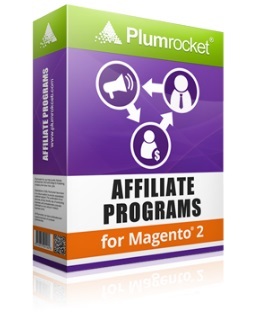 So is the Affiliate Programs Magento 2 module by Plumrocket as user-friendly as other company’s extension? 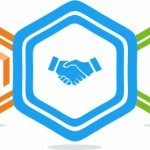 If you are not familiar with affiliate tools for Magento 2, we should tell a few words about the core principle they are based upon. 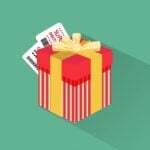 It is the ability to create affiliate programs without spending too much time and effort or incorporating third-party developers into the process. Affiliate Programs by Plumrocket fully streamlines this principle, and below we describe how the it achieves core affiliate goals. Although we’ve just mentioned that no third-parties are necessary for a reliable Magento 2 affiliate tool, it doesn’t mean that integration with various platforms should be prohibited. Quite the opposite, the more tools can be connected to the affiliate extension, the more powerful it can become. 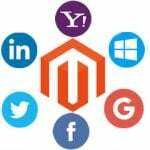 As for the Plumrocket Affiliate Programs Magento 2 module, it supports 15+ marketing platforms and affiliate programs, so you can easily integrate them into your storefront. Furthermore, it is possible to utilize custom affiliate tracking code to get all the necessary data about your affiliate campaigns. Also note that the Plumrocket Affiliate Programs Magento 2 extension offers two types of affiliate programs: you can pay either for completed orders – Pay Per Sale (PPS) type; or for new account registration – Pay Per Lead (PPL) type. 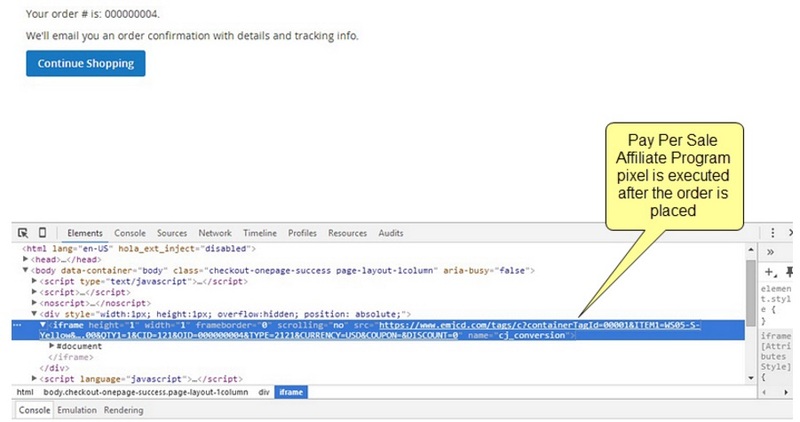 In the first case, the tracking code is executed after each new order is placed. Being installed on a checkout success page, it helps to monitor all completed orders. As for the PPL affiliate program type, the code is executed each time a new user account is created. 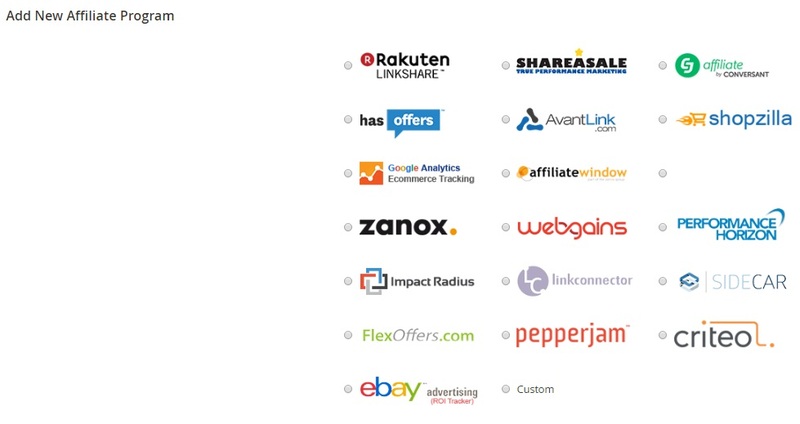 As you might have guessed, multiple affiliate programs are supported. It is possible to create them on the basis of various affiliate networks or use a custom one. Besides, the Plumrocket Affiliate Programs Magento 2 module supports multiple store views. It means that different programs can be launched on different store views. And you can freely test everything on both production and development environment! Let’s see how everything works from the backend side. Status – enabled or disabled. On the same page, you can add a new affiliate program – just hit the button below on the right. First of all, it is necessary to select a network. You can choose a third-party solution or create a custom one. Note that only one network can be selected. Next, there are two tabs with settings: General Settings and Affiliate Script. 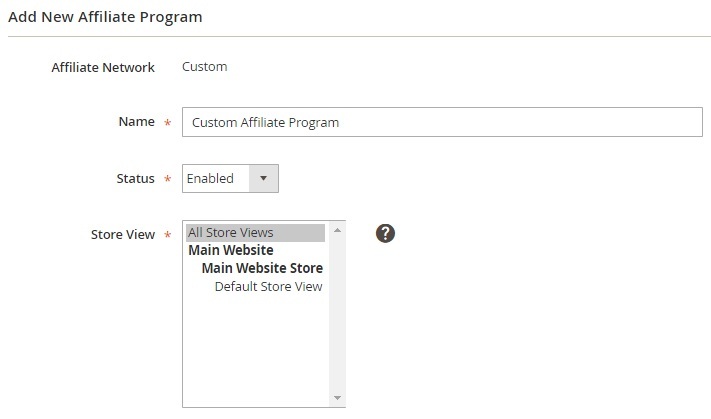 Under the first one, the Plumrocket Affiliate Programs Magento 2 module allows you to view the selected affiliate network, enter the name of your new program, select a status (enabled or disabled), and choose a store view. Executed on (select pages to execute the code). In case of a predefined network, the same tab can contain various fields. For instance, eBay Commerce Network requires only a single merchant ID to be specified. 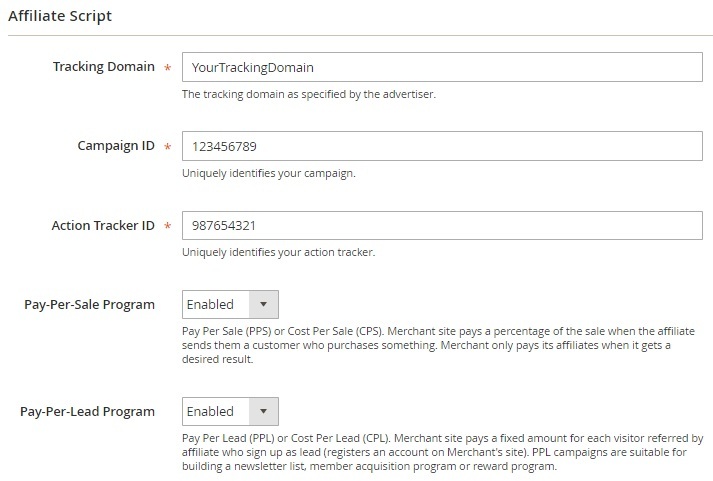 Compare this with Impact Radius that requires such data as tracking domain, campaign ID, and action tracker. Besides, you should enable/disable PPS and PPL types (both can be activated). 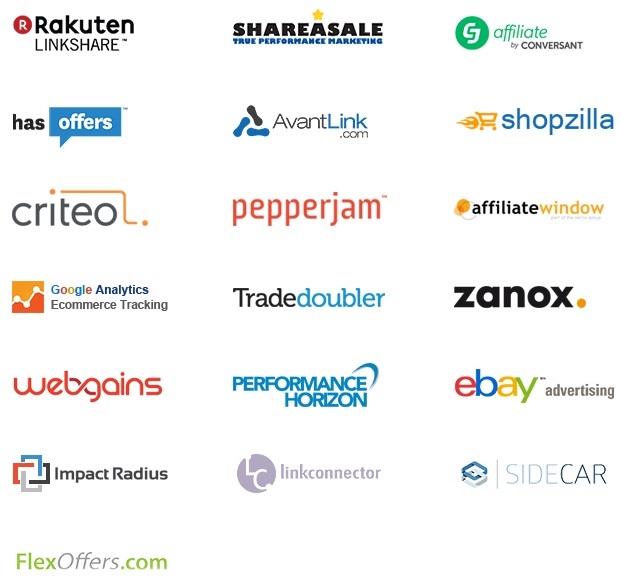 As you can see, the Plumrocket Affiliate Programs Magento 2 extension is as easy to use as other company’s modules. You can rapidly create multiple affiliate campaigns assigning them to different store views. 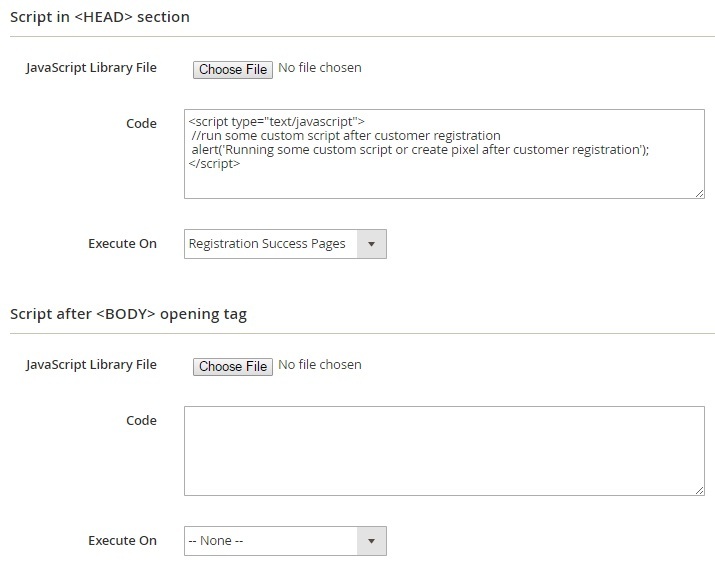 If supported partners are not enough, the tool allows to use any custom tracking code. The Magento 2 module costs $149, while its predecessor is even cheaper – $99.